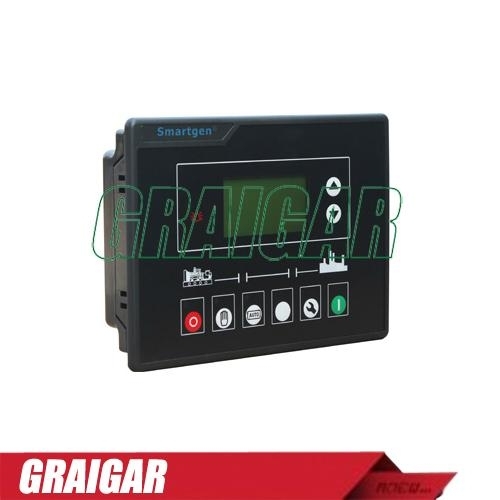 HGM6100K series Genset controller integrating digital, intelligent and network techniques is used for automatic control system of diesel generator. It can carry out functions including automatic start/stop, data measure and alarm protective. The controller uses LCD display, optional Chinese, English, Spanish and Russian display interface with operation easy and reliable. 16 Amp DC28V at supply voltage. IP55: when waterproof rubber ring added between controller and its panel. IP42: when waterproof rubber ring not have between controller and its panel.